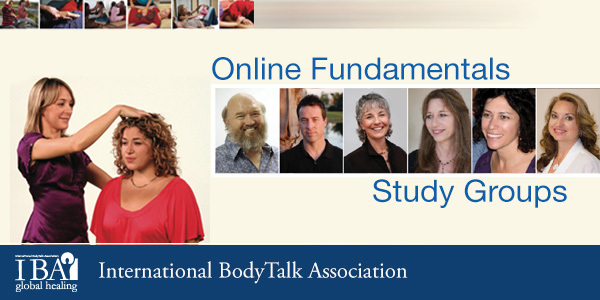 Printed from http://www.bodytalksystem.com//learn/news/article.cfm?id=912 on Apr 25, 2019. This is lesson 8 of 8. In this lesson John Veltheim and Melanie Buzek will cover Active Memory and Body Parts. This is a 3 hour study group intensive. There is 1 hour allocated for John and Melanie to answer your questions. Join us via LiveStream on October 2, 2014 from 4pm-7pm (EDT). It is not to late to watch the entire series. The lessons are recorded for you to watch at your own convenience and as many times as you like until January 2015!